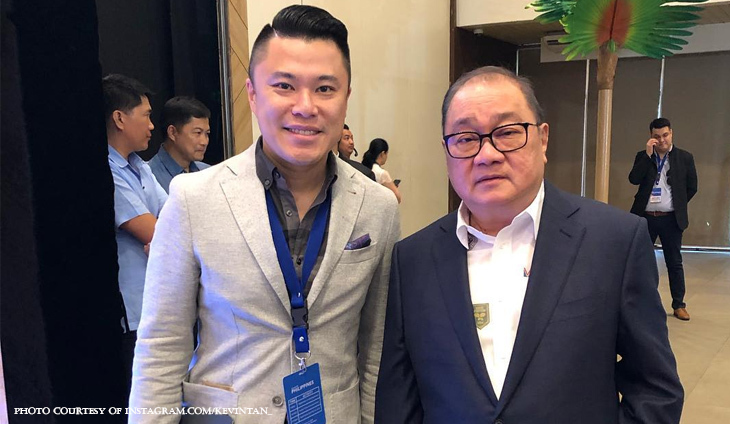 The son of real estate tycoon Andrew Tan just had to have a photo with telco magnate Manuel V. Pangilinan. Alliance Global Group CEO Kevin Tan proudly shared their photo on Ig. “At this morning’s Google for Philippines event with MVP! !,” said @kevintan_. PLDT partnered with Google to bring free WiFi connectivity in major locations across the country including airports, train stations, malls and schools. At this morning’s Google for Philippines event with MVP!! Leyte Rep. Lucy Torres-Gomez posted an appreciation post for telco magnate Manny V. Pangilinan.